How To Bake Bacon - Perfect Bacon Every Time! 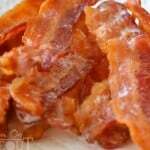 Baking Bacon: A How To Guide to Making Perfect Bacon Every Time! Making perfect bacon is easier than you might think. I used to forgo making bacon because the gigantic mess it made just wasn’t worth the amazing taste. A few years ago I learned about baking bacon and it has changed my life forever. The oven should be cold when you put the bacon in – do not preheat. Make sure you are watching the bacon closely during the last few minutes of baking to ensure that the bacon doesn’t burn. 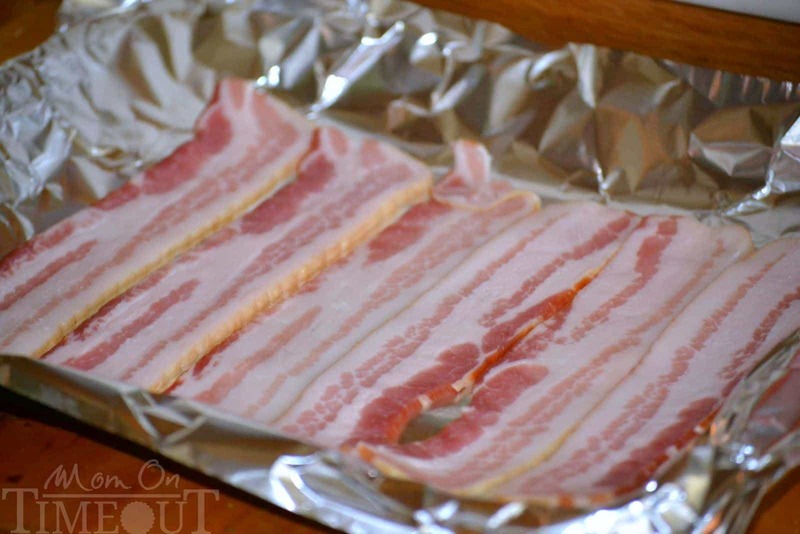 Remove the bacon from the rack or baking sheet right after removing from oven. The bacon will continue cooking as long as it is left in the pan or bacon fat. It is easy to flavor up the bacon. Try black pepper or brown sugar sprinkled on the top before baking – it will give your bacon a whole new flavor. Want to freeze your bacon? Under-cook your bacon by a couple of minutes , let it cool and then place it in Ziploc bag. 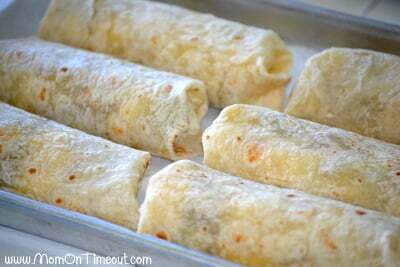 To reheat, pull out a couple of slices and cook in the microwave on medium power for 30 seconds. Baking your bacon results in perfect bacon every time! Everybody loves bacon, right? 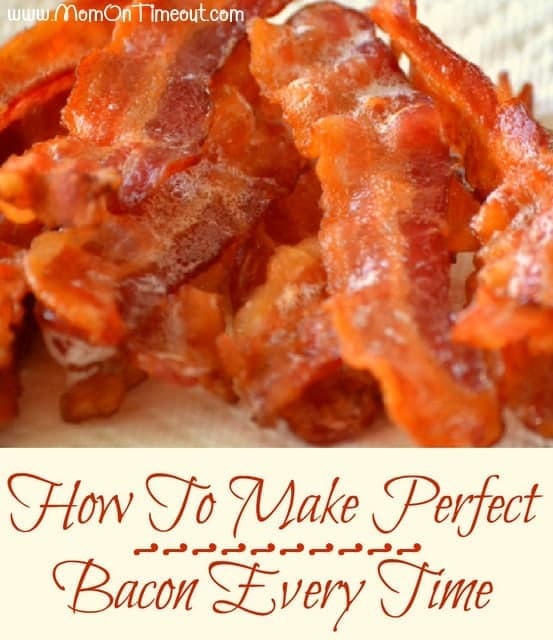 Let me show you how to make PERFECT bacon every time – you’ll never make it another way again! 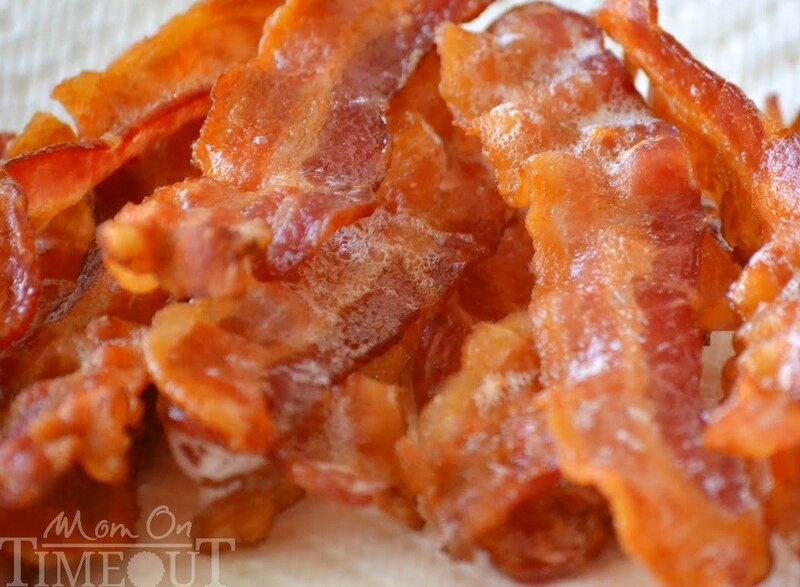 How to Bake Bacon for the most perfect bacon you’ve ever seen! 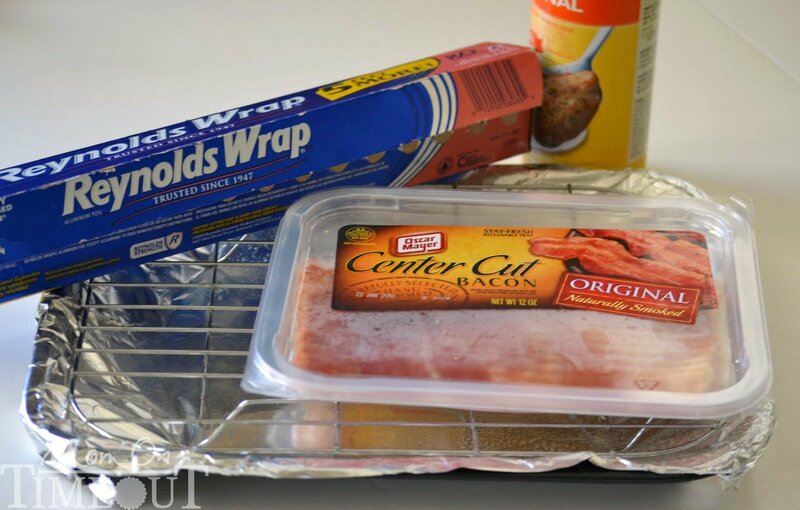 Step by step instructions make this so easy – restaurant quality bacon is just an oven away ? 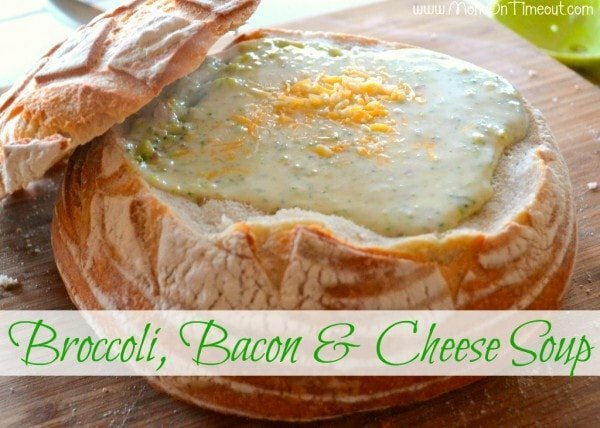 For all bacon recipes, go HERE. The bacon turned out perfect and crispy. There was no splattering, but there was a small amount of smoke. 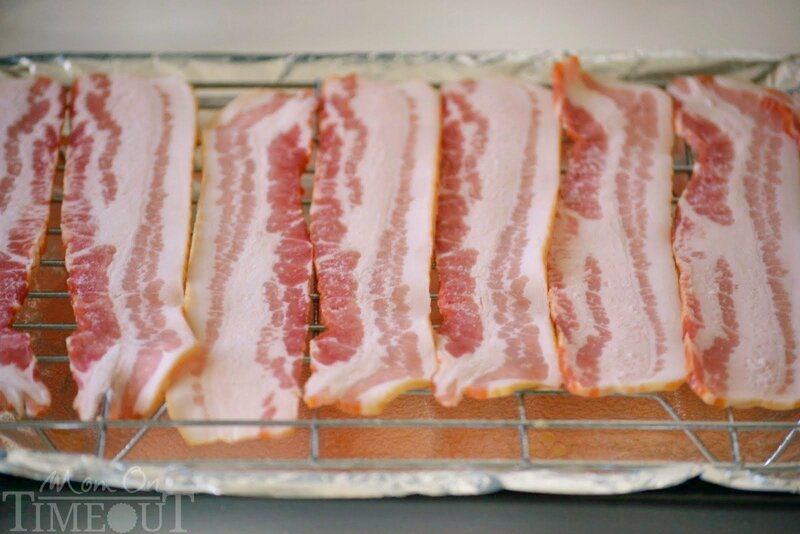 I placed the uncooked bacon on a baking rack and placed the rack in a foil-lined baking sheet to catch the grease. It took about 30 min. Yum! Isn’t this the BEST way to cook bacon? I love it! I’ve been a fan of your site a good while and love everything you post. I’ve been cooking over 40 yrs and I love family style no fussy cooking like this. And my grands love your popcorn! 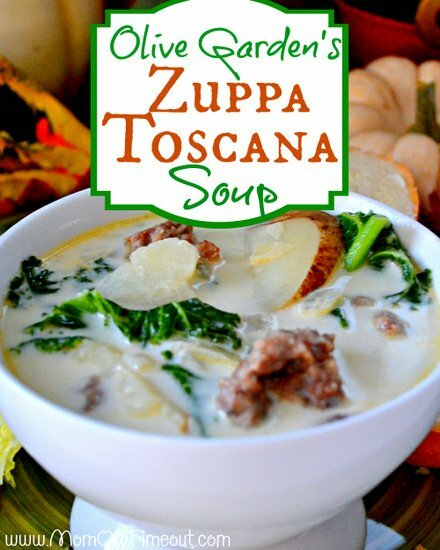 Thanks for a great site and please keep posting great family recipes. you’re gonna tell me that the grease doesn’t splatter all over the inside of the oven????? i seriously doubt that!!!!!!! i tried to bake chicken wings and the end result was the worst grease pit in the oven i have ever seen!!!! i’ll stick to the fry pan method with a splatter screen and spend less time cleaning up than you do!!!! It does not leave a mess! 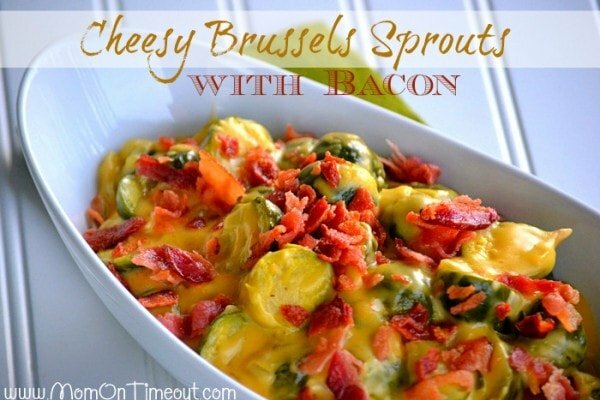 Total game changer on bacon messes… try it you might just be surprised! My buddy proposed I may like that web page فالوئر بگیر اینستاگرام. They was once totally appropriate. This kind of distribute actually manufactured my own day. You simply can’t picture just how a good deal occasion I needed wasted in this details! Cheers! Lol! I’m not sure but I wouldn’t say you aren’t a good cook just because it didn’t turn out. If the bacon was “soggy” (wasn’t even aware that bacon COULD be soggy lol) I would say it definitely needed to cook longer. It shouldn’t spatter at all if you put it in shallow pan. The grease should drop down into the pan and not spatter. Hope that helps! grease splatters no matter if it comes from bacon or chicken or whatever!!!! period dot com!!!!!!!!!!! This is such a great way to cook bacon minus all the stress! Thanks for this great post. I now have another new thing to do with my toaster oven! I use my toaster oven too and it works perfectly!